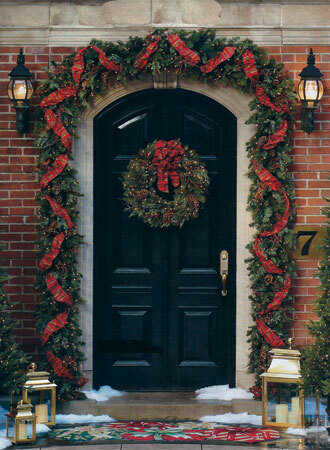 Christmas Garland is an elegant, versatile addition to your home’s holiday décor. It can be placed along your fireplace mantle, hung on frame doorways, or wrapped around banisters. Using Christmas Garland in addition to a traditional North Carolina Christmas Tree this holiday season will add a little extra warmth to your home or place of business. Kathy Shore Nursery offers four beautiful types of Christmas Garland. 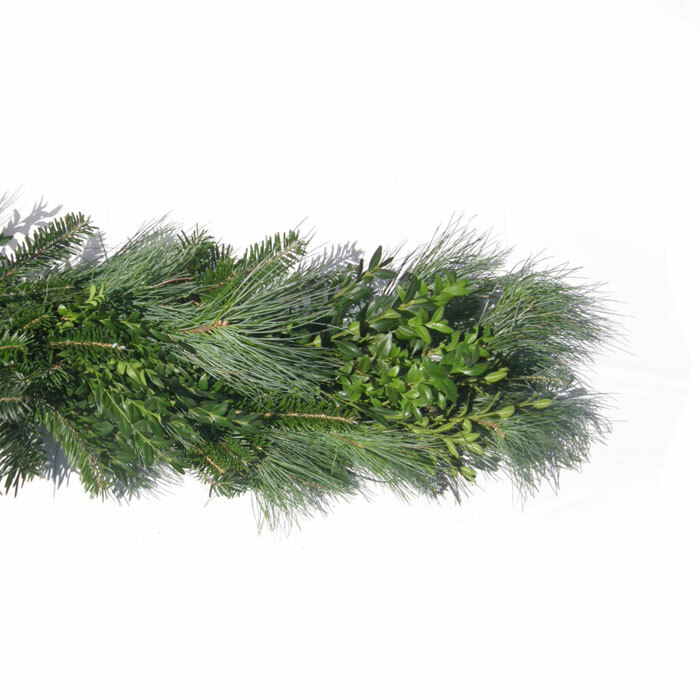 Choose from White Pine Garland, Fraser Fir Garland, Fresh Boxwood Garland, or a combination of the three. 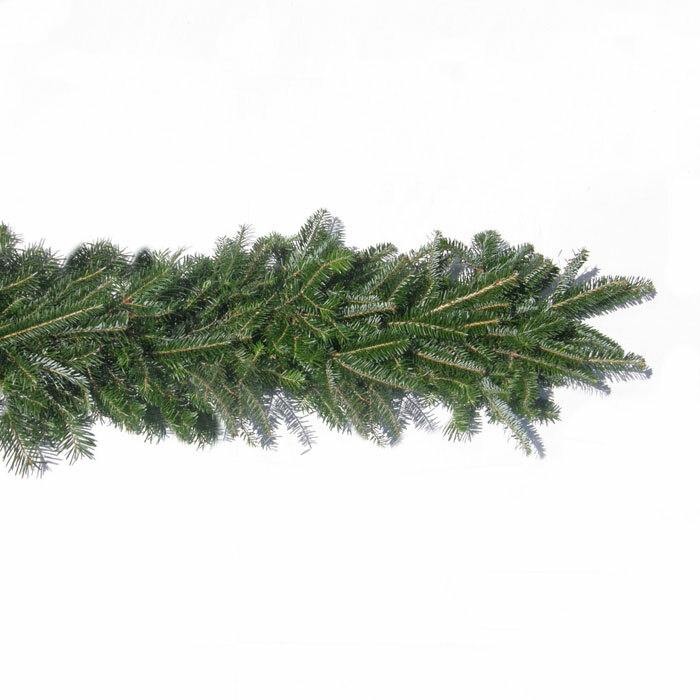 Wholesale Luxury Christmas Garlands are available at Kathy Shore Nursery. Each Christmas Garland is handled with great care from start to finish. 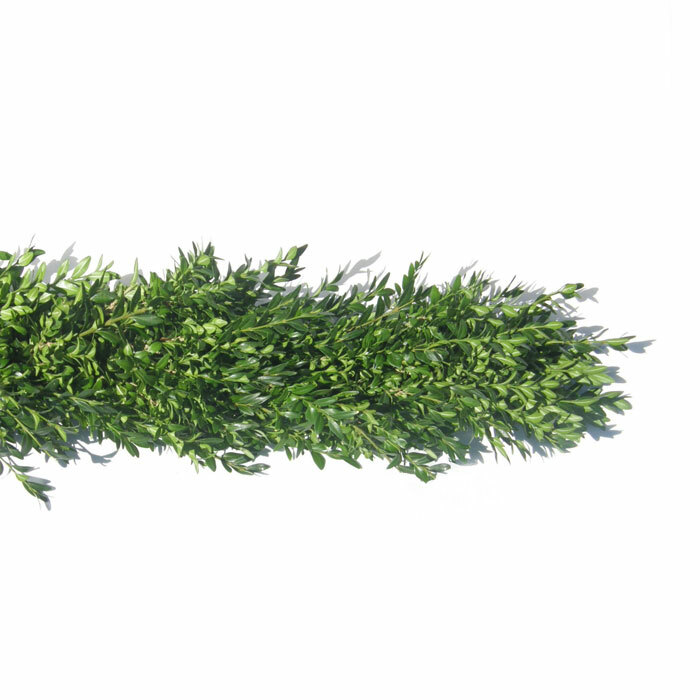 Every garland is machine wrapped to a nylon core, making each strand durable and flexible enough for all types of uses. Kathy Shore Nursery offers only quality Christmas Garlands that have been handcrafted in the beautiful Blue Ridge Mountains. 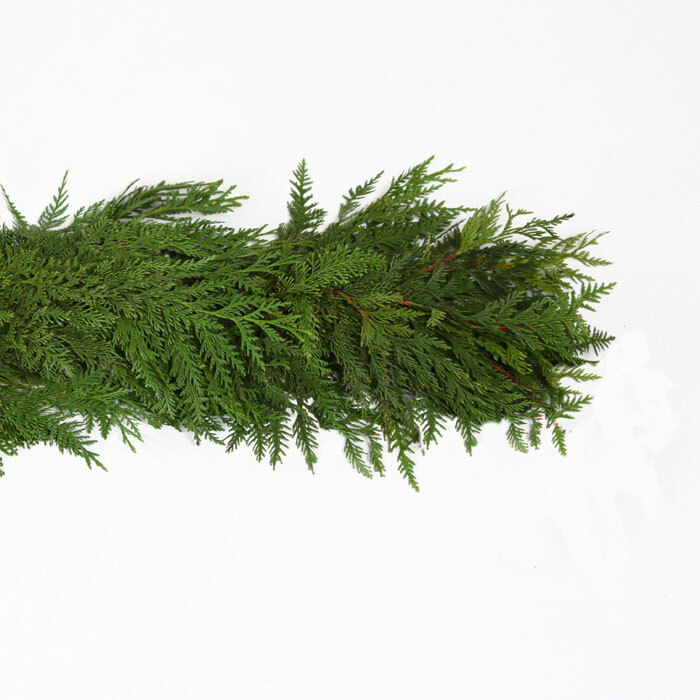 Each strand of White Pine Garland, Fraser Fir Garland, Fresh Boxwood Garland, or mixed garland from Kathy Shore Nursery is crafted, stored, and shipped in the highest quality conditions, ensuring a long life for each of these carefully constructed accessories. 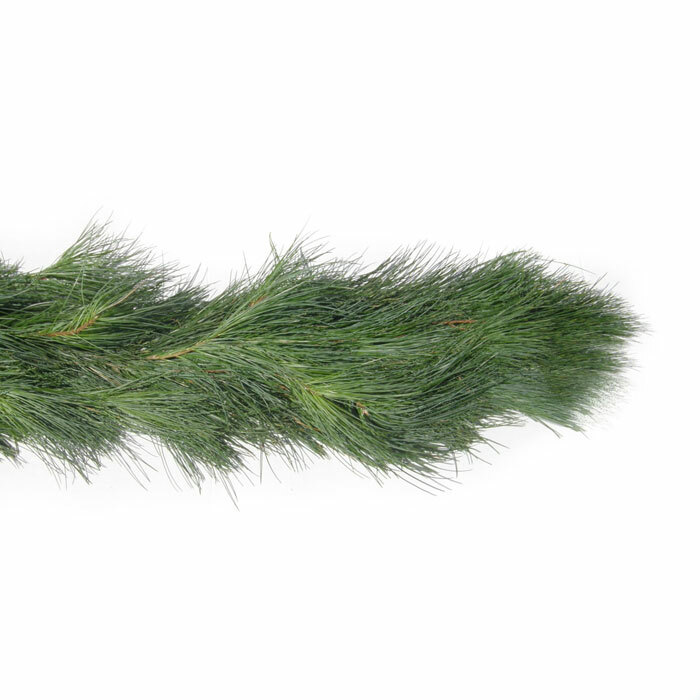 For more information on Kathy Shore Nursery's Wholesale Christmas Tree Garlands, call today. Kathy Shore Nursery also offers the area’s highest quality Fraser Fir Christmas Trees, White Pine Christmas Trees, Wholesale Christmas Wreaths, and much more!